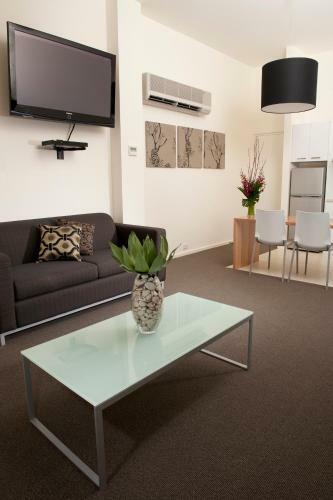 Featuring free Wi-Fi, Majestic Old Lion Apartments are located in cosmopolitan North Adelaide. 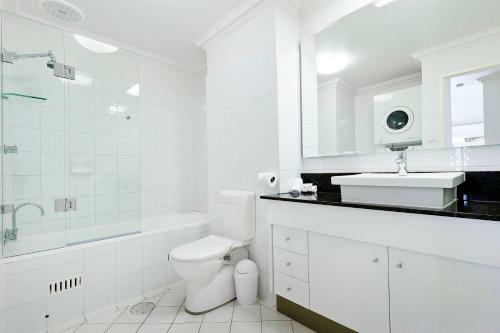 Most recently refurbished in 2011, each spacious and modern apartment includes private kitchen and laundry facilities. 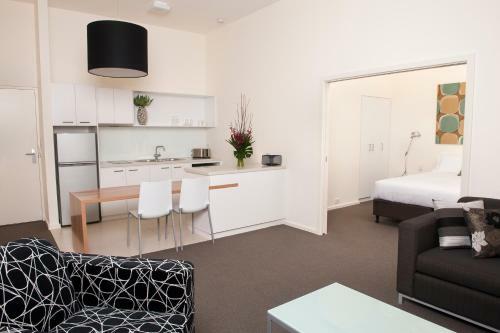 With cafes, restaurants and shopping on the doorstep, these apartments are just 2 km from Adelaide’s city centre. 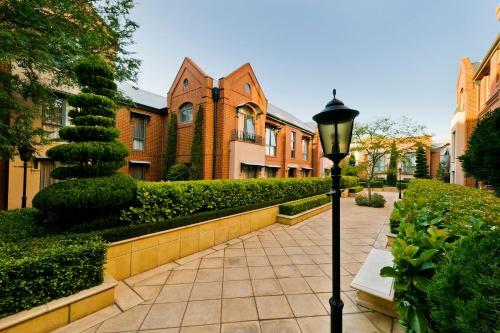 Adelaide Zoo, Adelaide Oval and Adelaide University are within 20 minutes’ walk. 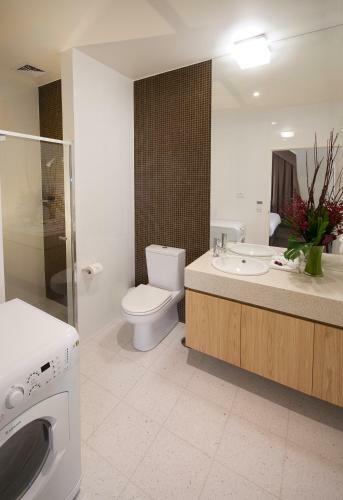 Each self-contained apartment includes free and secure on-site parking, heating and air conditioning. 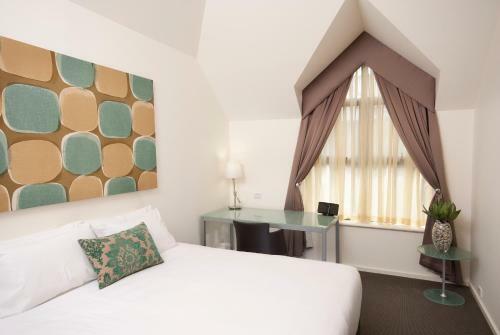 Cable TV, in-room broadband internet access and a 37-inch LCD TVs are provided. 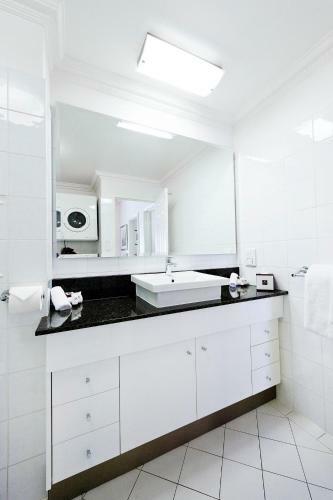 Majestic Old Lion Apartments Adelaide offers a choice of 1, 2 and 3-bedroom apartments making it the ideal choice for group and family accommodation. All have an electronic safe and electric blankets.